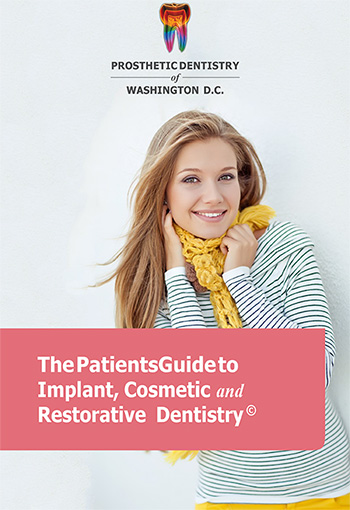 Our own Dr. Marlin is not only a leading Prosthodontist and cosmetic dentist in Bethesda-Chevy Chase and Washington D.C., but an inventor of new technology expanding and improving the field of dental implant restorations. After he designed the new technology system, he filed multiple patents on his innovations. With his treatment protocol being focused on providing the best esthetics, function, and fit of abutments and crowns, Dr. Marlin invented an advanced dental implant restoration system that provides the finest fit and most natural aesthetics over dental implants. He felt that the existing implant restoration systems were lacking in their ability to correct for the prevalent implant angulation and misalignment. In addition, he developed a universal adaptor that allows the system to be used on any brand of dental implants, which will greatly simplify implant restoration for all dentists, regardless which implant that they are restoring. 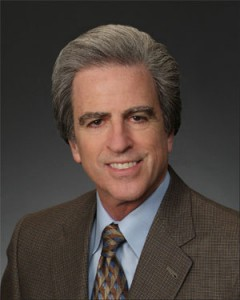 His unique qualification of both surgically inserting the implants and then restoring them, along with his serving as an advisor to technicians on how to restore implants, has provided him with the experience and insight to develop this system that benefits restorative dentists, surgeons, and technicians, and, ultimately, their patients.